Attorney Fee Structured Deferrals are a valuable tax-planning & investment strategy for any attorney that is paid through contingency fees. We offer several options for attorneys to structure their fees. We have the flexibility to work with almost all of the onshore & offshore institutions, providers, and companies that deliver the best products out there in the attorney fee structured deferral space. We take pride in doing our due diligence, so that we can best take care of our clients’ needs & goals. This may make more sense for an attorney that has a more aggressive risk tolerance profile and who values the potential upside of the market. This may make more sense for an attorney that has a more conservative risk tolerance profile and who values a guaranteed rate of return. 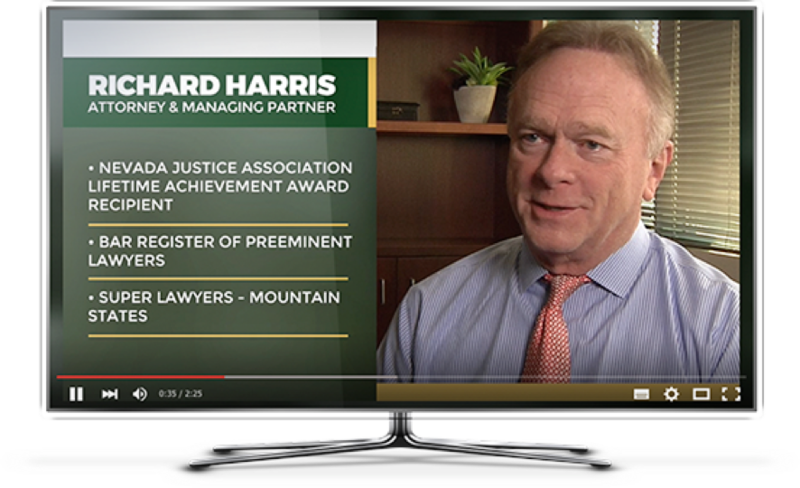 Hear from one of our clients, Richard Harris, who consistently structures his attorney fees. The above example has been recreated based on a hypothetical Attorney's Fee cash flow.